Get Wise Beyond Your Peers #Infographic ~ Visualistan '+g+"
Knowledge workers use information to solve problems, collaborate, create, and make decisions. They’re software developers, scientific researchers, event planners, graphic designers, and more. Knowledge workers are becoming hot commodities as automation redefines the job market. To stay competitive, companies looking to hire them need to create working environments that energize prospective employees. 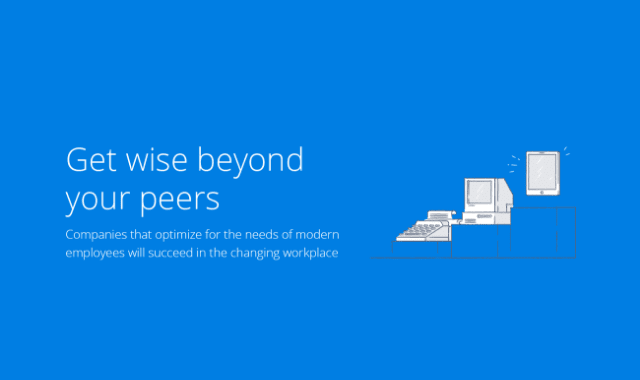 In the infographic below, we take a deeper look at knowledge work. The insights here can help your business become a magnet for the most sought-after talent—and keep you at the front of the pack.